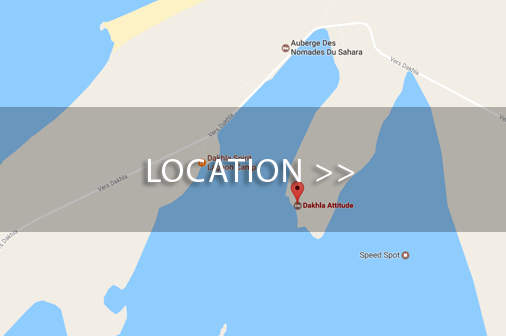 Dakhla is not only a destination for kitesurfing and windsurfing! 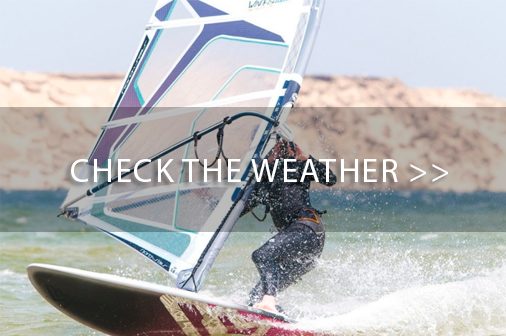 For no windy days or if you just want a little break with kitesurfing and windsurfing, Dakhla offers you the opportunity to enjoy many other activities. 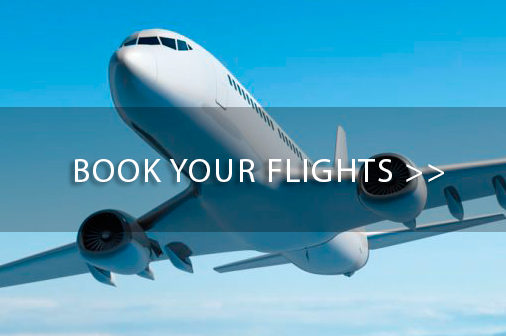 If you need more information about the activities and offers that we propose, contact us here.